Classes have resumed at Mason County schools today (Wednesday). The students had to say goodbye to their summer break and hello to a new school year. 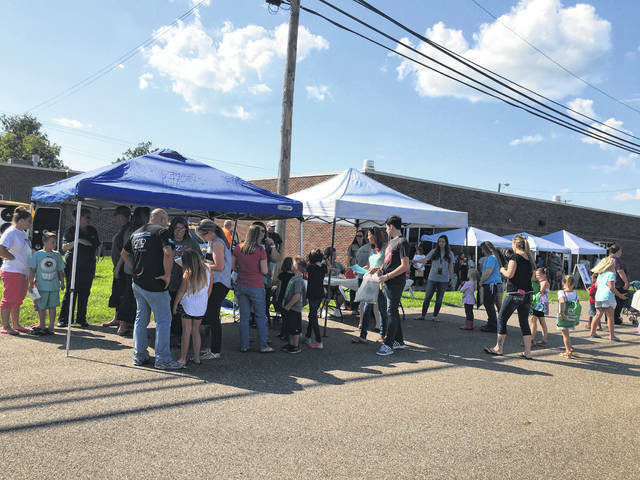 A few local schools helped ease the transition, by holding a back-to-school bash such as Point Pleasant Primary School (PPPS). Several friends of PPPS were in attendance to hand out information and giveaways on Tuesday. Students were able to find out who their teachers are for the year, take a tour of the school and participate in a scavenger hunt. More on the first day of school in Mason County in tomorrow’s Register.